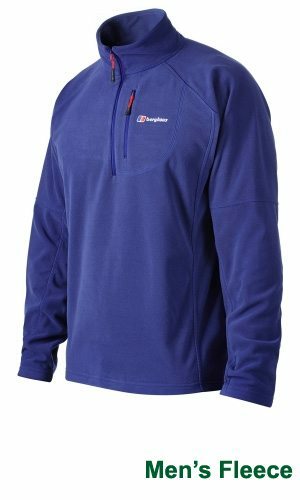 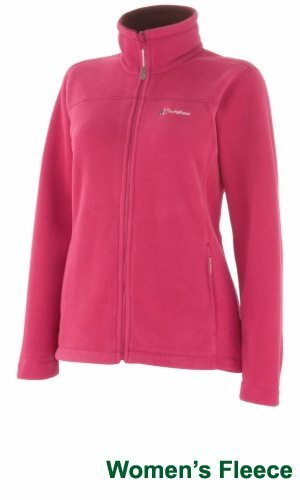 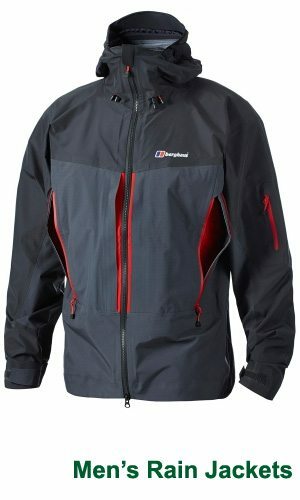 The new Berghaus range is in. 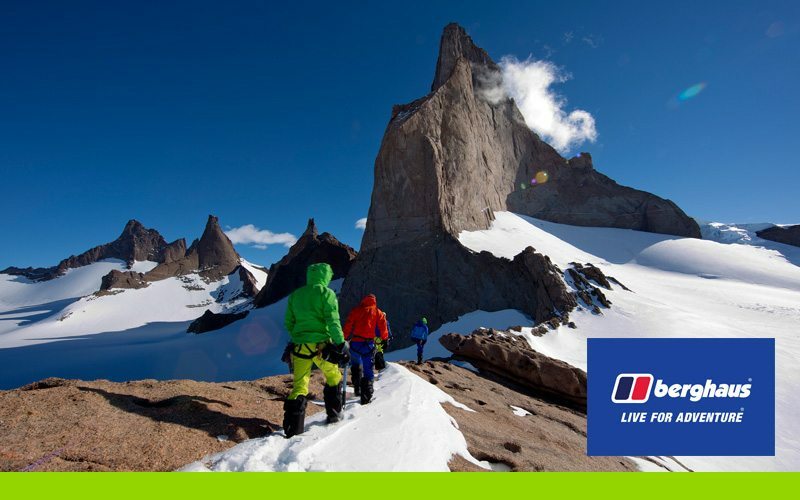 Live for Adventure. 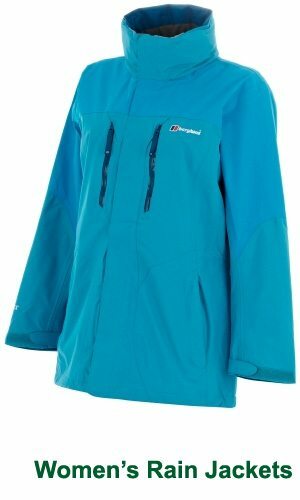 Berghaus’ winter 2013 range has landed and the “Live for Adventure” motto is plain to see through their range. 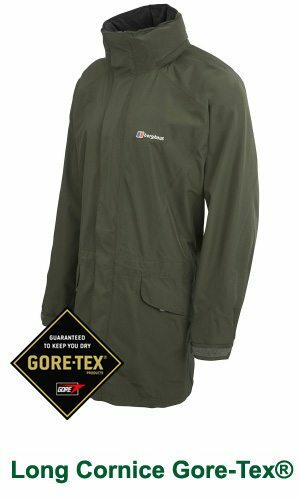 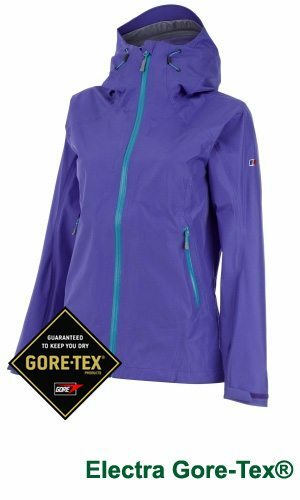 Take a look at our expanded range of rainwear, fleece, packs and footwear especially our clearance deals on top end Gore-Tex.